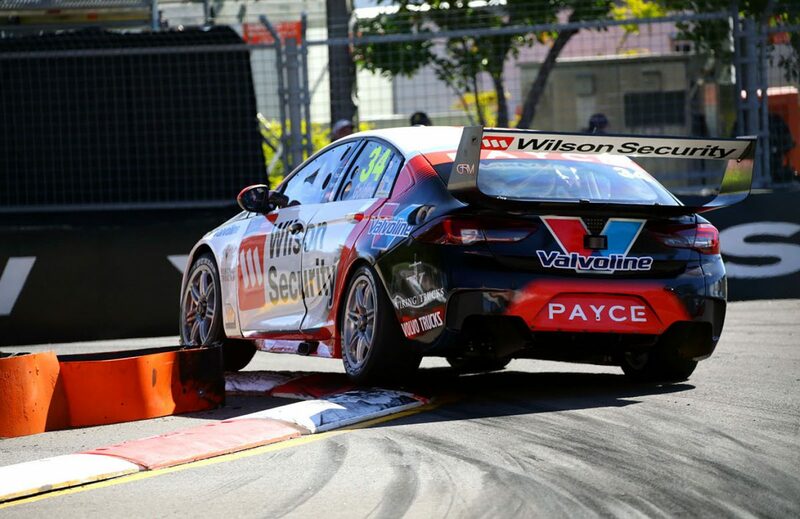 Home » Pirtek Poll » POLL: Which Supercars rookie showed the most potential? POLL: Which Supercars rookie showed the most potential? 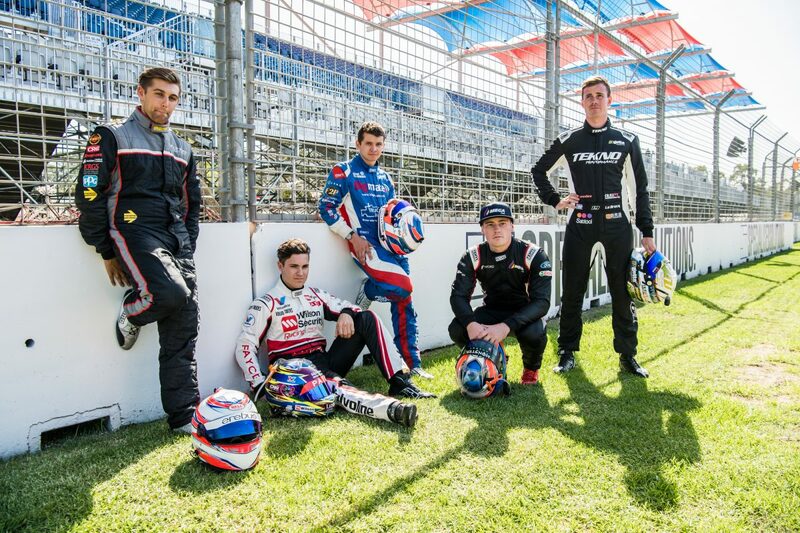 This year saw the start of a changing of the guard in Supercars with five rookies joining the grid which offered a glimpse into the championship’s future. 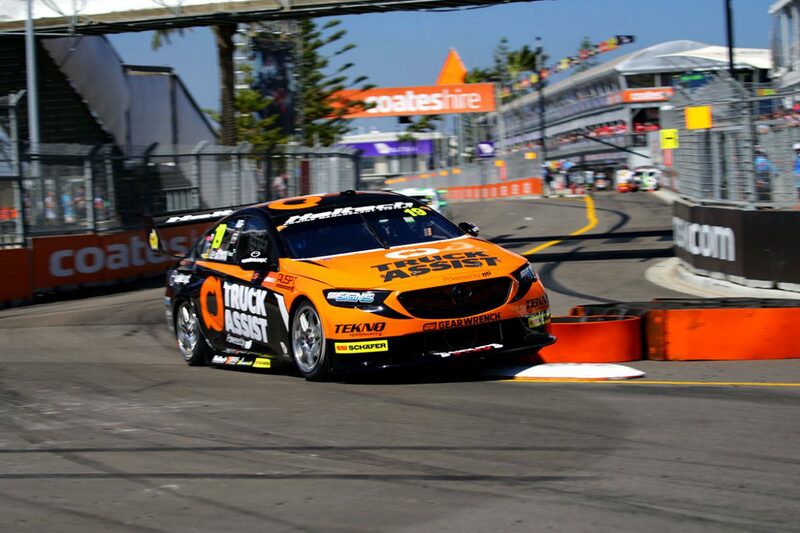 Jack Le Brocq (Tekno Autosports), Anton De Pasquale (Erebus Motorsport), James Golding (Garry Rogers Motorsport), Richie Stanaway (Tickford Racing) and Todd Hazelwood (Matt Stone Racing) all made the leap into the main game this season. Joining arguably the toughest touring car championship in the world is a sizeable task no matter the age or level of experience. After a hard fought campaign, this week’s Pirtek Poll wants to know which of the rookies showed the most potential. 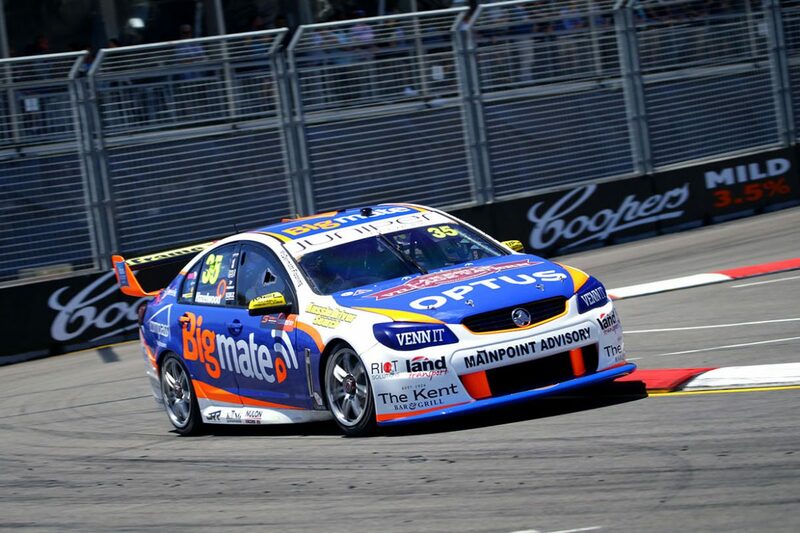 Le Brocq entered the campaign as the most experienced of the rookies in touring cars having completed four season in Super2 and three Pirtek Enduro Cup campaigns. The 26-year-old Melbourne driver used the experience to his advantage, leading the unofficial rookie cup standings for much of the year, before coming out on top in 19th overall. Driving for the single car Tekno Autosports team, Le Brocq showed his potential at Symmons Plains by recording the best rookie performance of the year to qualify and finish fifth in Race 8. He scored more top 10s than his rookie rivals with five to his name, and did this by undergoing change in driving style from from left to right foot braking. Le Brocq is expected to continue on into next season. After only two seasons in touring cars under his belt, De Pasquale burst onto the main game scene this year at Erebus Motorsport. Equipped with fast machinery, the 22-year-old regularly showed his impressive speed over one lap, ending the year with the best qualifying figures of all the rookies. De Pasquale qualified inside the top 10 on 13 occasions, boasting an average starting position of 13.8. He made three appearances in the Armor All Top 10 Shootouts, including the most prestigious at Bathurst, where he qualified third. While he starred over one lap, De Pasquale only converted one of his top 10 grid slots into a top 10 finish. The young gun also found himself caught up in several on track incidents that resulted in the loss of 95 championship points and picked up a $3,000 fine for a succession of offences mid year. However, he certainly proved his potential to be a star of the future and will return for 2019. Earmarked as the next young star to come through the Garry Rogers Motorsport ranks, Golding endured a challenging start to life in Supercars. The 22-year-old entered the year having completed two wildcard outings last year at Winton and Queensland Raceway alongside a Pirtek Enduro Cup campaign with the team. After a finding his feet in the first half of the year, Golding improved steadily throughout the remainder of the campaign before tailing off over the final two rounds. 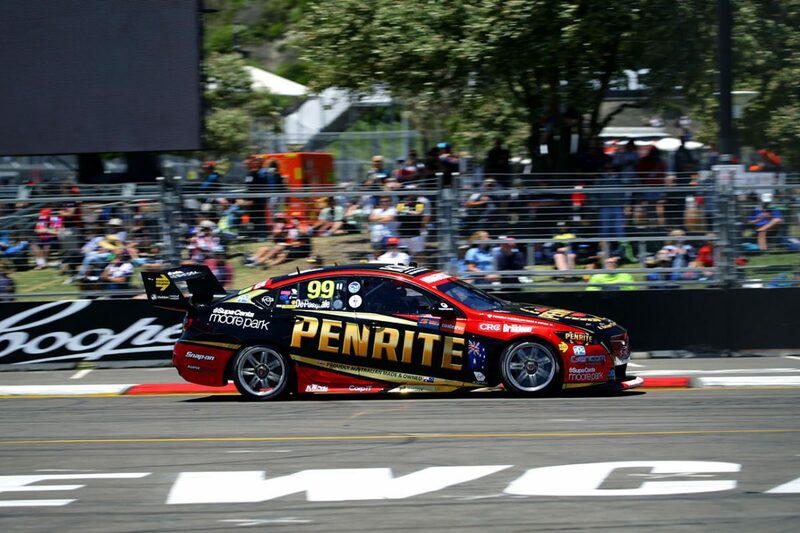 His highlight being an impressive eighth place finish at the Supercheap Auto Bathurst 1000 alongside Richard Muscat. The result was his maiden and only top 10 of the year, although his overall performances earned him a contract for next year. Of all the rookies Stanaway headed into the season with the best credentials and plenty of hype after eye catching outings in the Pirtek Enduro Cup and Super2 last year. Stanaway turned his back on successful career in single seaters and sportscars in Europe that saw him win races in GP3, GP2 (Formula 2) and the World Endurance Championship for a shot at Supercars. A maiden season in Supercars has been largely one to forget for the 27-year-old Kiwi, having struggled for speed and consistency, and at times the tools to perform. Stanaway faced the added challenge of learning circuits and the machinery courtesy of career spent in Europe which left him on the back foot on occasions. However, it is pertinent to point out that the New Zealander showed glimpses of his potential, scoring a top 10 at Winton, while qualifying for the Top 10 Shootout at Pukekohe. While contracted for 2019, it is unclear if he will return with Tickford next season. Stepping up to the main game has provided arguably the most challenging season of Hazelwood’s career to date. The 23-year-old headed into the campaign as the reigning Dunlop Super2 Series winner following a breakthrough year with Matt Stone Racing. It proved to be a season of struggles and upheaval for the South Australian as both the driver and team found the going tough with a DJR Team Penske built Ford Falcon FGX. Hazelwood found himself towards back in the majority of races but also had his fair share of misfortune. 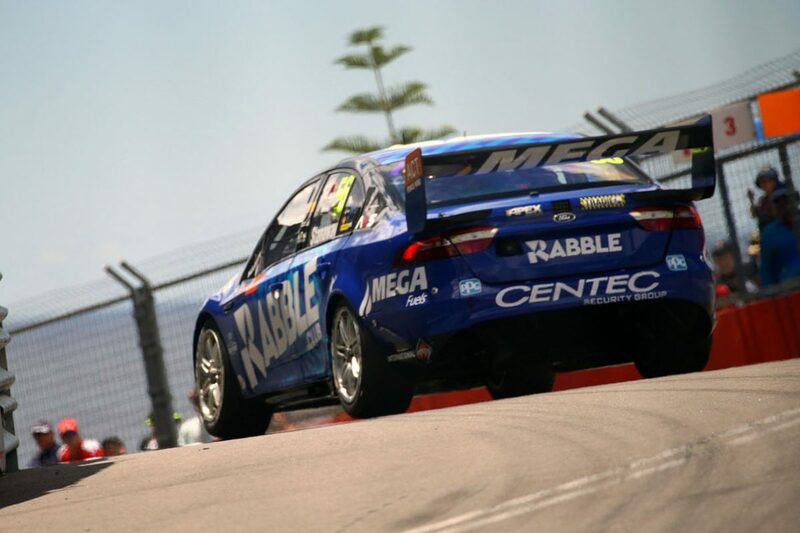 Contact with Simona de Silvestro in Townsville saw the rookie dislocate his shoulder, although it failed to stop him from finishing the race. The team elected to switch marque and model mid season by fielding a VF Commodore as part of a program to focus on 2019, which will see the team run a Triple Eight built ZB Commodore. Hazelwood’s best performance arrived at the final round in Newcastle where he described finishing 13th as ‘like a win’ following a difficult season. So who impressed you the most? Cast your vote in this week’s Pirtek Poll below.